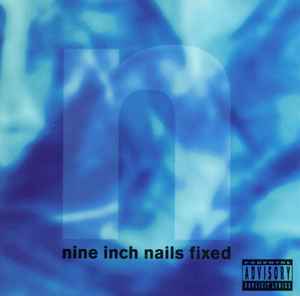 This is the Australian re-issue of 'Fixed' 'with the White 'N' Logo on the disc face, and NO Digital Audio Technologies Australia logo on the bottom right portion of the disc. Released in a regular jewel case unlike most other editions that come in a digipak. Comes with a four panel folder with the two inner panels being blank. Similar to Fixed, but WITH a Mould SID code. Track 1 remixed at Matrix, London. This recording contains various interpretations of songs that appear in their proper form on the "Broken" EP.